Well, that didn't take long. 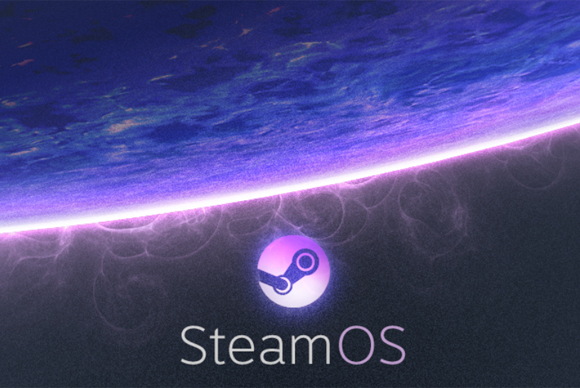 Less than a day after Valve announced SteamOS, a Linux-based operating system based around the incredibly popular Steam PC gaming service, both AMD and Nvidia stepped up their driver support for the open-source OS. Driver support for graphics cards can be a major stumbling block for would-be Linux gamers. Since fewer people use Linux (and most games are created with Windows in mind), driver support for the operating system can be a bit, well, hit-or-miss. AMD has actually been pretty active in the Linux community in recent memory, though its open-source Linux drivers still lag behind its Windows drivers. Just a few months back, the company released a massive set of 165 kernel patches that enabled some key features in Linux Radeon drivers, such as dynamic power management and initial support for the "Sea Islands" family of GPUs. 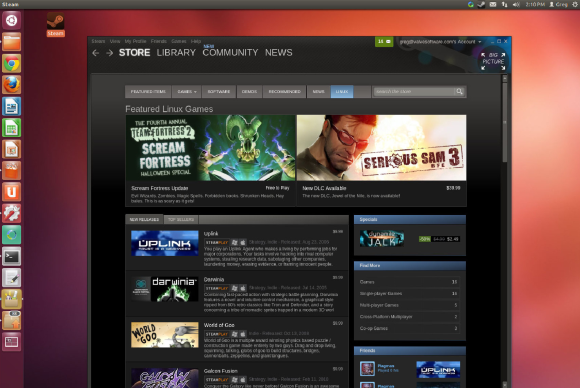 Steam for Linux has been available since February and offers around 200 games. AMD's holding a GPU showcase in Hawaii on Wednesday. 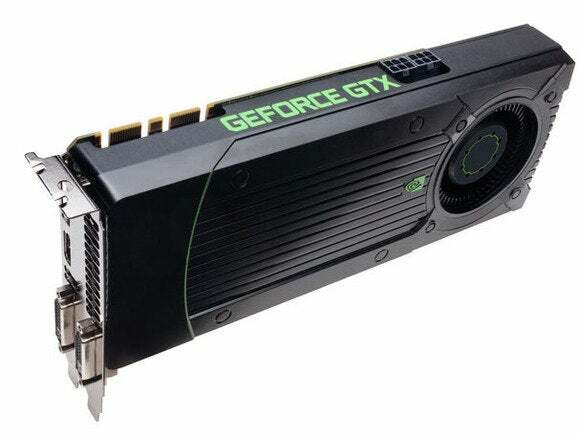 A new series of graphics cards are almost certainly going to be the stars of the show, but corporate VP Raja Koduri said there will also be news concerning Linux driver support, according to AnandTech. The AMD GPU showcase is expected to start around the same time that Valve unveils its second Steam-related announcement for the week. Update 9/25/13 at 11 PM ET: It's official: On Wednesday, AMD announced 'Mantle,' a new low-level programming API/GPU driver combo designed to eek extreme performance out of systems using Radeon graphics cards built with the GCN architecture. AMD claims that by being so optimized for the specific hardware, Mantle can issue nine times as many draw calls per second as rival APIs like Microsoft's DirectX, and better yet, games built using Mantle should theoretically be easy to port across all Radeon-powered platforms, including the Xbox 360, the PlayStation 4, and both Windows PCs and Steam Boxes using AMD APUs or GPUs. Yes, folks, AMD's console wins just transformed into something a whole lot more interesting—and possibly something a whole lot more meaningful for SteamOS, if AMD can truly deliver far superior performance to OpenGL and convince developers to actually use Mantle. Considering the boost Mantle could give to a steambox, MS and Sony may wind up being downright hostile to it. Nvidia's relationship with Linux has been a bit more, shall we say, tense. In July 2012, after a woman at a group chat session described her frustrations trying to use Nvidia's power-saving Optimus technology, Linux creator Linus Torvalds launched into an expletive-riddled tirade. "Nvidia has been the single worst company we've dealt with," he said, before turning towards the video camera and extending his middle finger. "Nvidia… F*** you!" he hissed, uttering the words slowly and sharply. To be fair, Nvidia does a decent job of supplying basic (or better!) 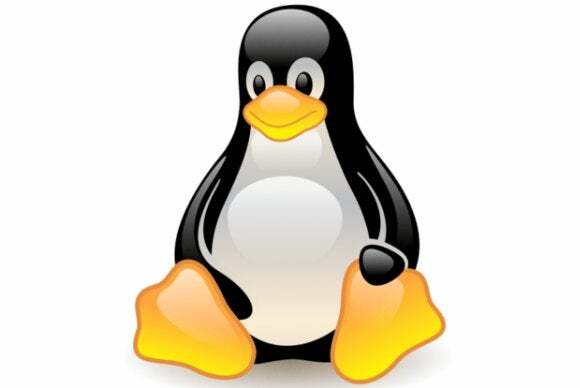 Linux drivers for its latest graphics cards, and the company took issue with the remarks. Nvidia's drivers, however, are closed source, and unlike AMD, it hasn't traditionally offered open source drivers or documentation, which doesn't sit well with fanatical Linux lovers. That changed on Monday—the same day SteamOS was announced. NVIDIA is releasing public documentation on certain aspects of our GPUs, with the intent to address areas that impact the out-of-the-box usability of NVIDIA GPUs with Nouveau. We intend to provide more documentation over time, and guidance in additional areas as we are able . ArsTechnica coaxed Torvalds out of his shell to comment. "I'm cautiously optimistic that this is a real shift in how Nvidia perceives Linux," the Linux creator said. "The actual docs released so far are fairly limited, and in themselves they wouldn't be a big thing, but if Nvidia really does follow up and start opening up more, that would certainly be great."